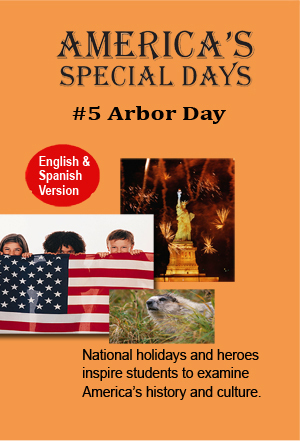 America’s Special Days salutes Arbor Day and Earth Day with our guide, Francesca. Important facts about trees are introduced by her as we view trees in different seasons and locations. A class visits Arbor Lodge in Nebraska City, Nebraska, the home of J. Sterling Morton, founder of Arbor Day. Another class plants a tree in Lincoln, Nebraska, in honor of Arbor Day. The next event is a visit to an Australian rain forest. Francesca’s teacher explains how trees are an integral part of the web of life on Earth.